At the height of the ski season and in the midst of the soaring, snow-mantled summits of New Zealand’s Southern Alps, elite boarders, riders, Nordic skiers, freestylers, and curlers are all preparing for one of the biggest events on the New Zealand winter calendar - the Audi quattro Winter Games NZ. Kicking off the event is a chart-topping line-up of big-name bands, local kiwi talent and festival performers in store for the opening ceremony and after parties! If you’re thinking of heading to Queenstown in late August, our guide will help you make the most of the action on and off the slopes. 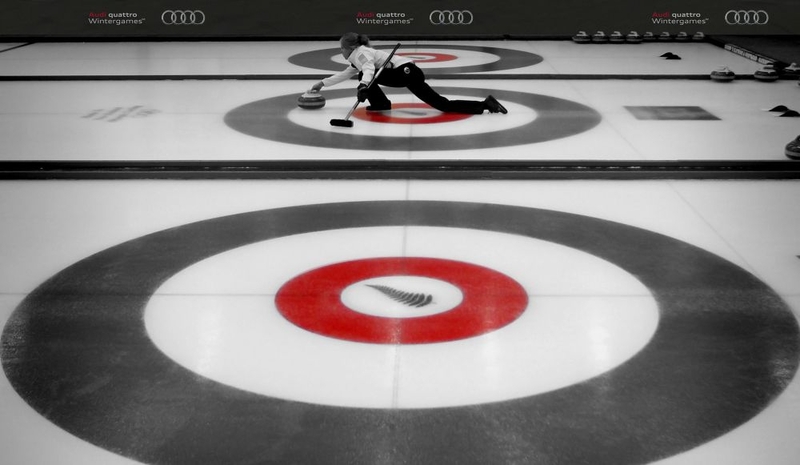 Running the gamut from cross-country Nordic racing to full-speed alpine skiing and classic Scottish curling, the Audi quattro Winter Games NZ are seen as one of the prime warm up events in preparation for the Winter Olympics (set to be held in South Korea in 2018). Competitors in all disciplines will go head-to-head on the snow-dusted pistes of the Southern Alps, with a series of qualifying stages culminating with hard-fought and iconic events like the FIS World Cup snowboard halfpipe finals, the FIS Australia and New Zealand Cup giant slalom finals, spectacular freeski and snowboard ’Big Air’ events on the final day and the curling mixed doubles finals to name just a few. So, expect carving galore, glute-tearing cross-country races and flips aplenty in the halfpipe, along with oodles of that adrenaline-pumping winter competitiveness for which the Queenstown region is renowned. 2015 sees the Audi quattro Winter Games NZ spread out right across the ski fields and pistes of the greater Queenstown region. The bulk of the on-snow action (all the alpine skiing, slalom races, snowboarding and freeski competitions) will be focussed at Coronet Peak, situated just a short drive north of Queenstown itself, and the Cardrona Alpine Resort, nestled deep in the mountains midway between Wanaka and Queenstown. 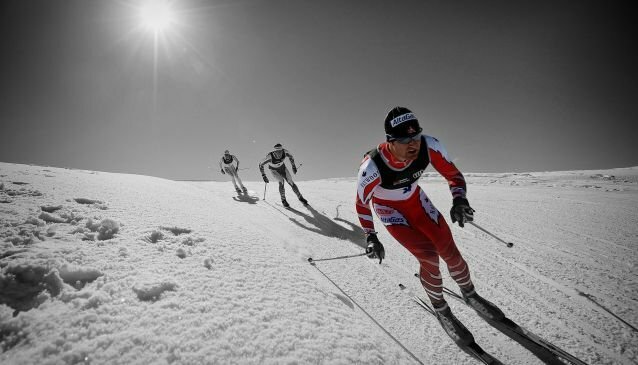 To catch the cross-country athletes doing their thing, Snow Farm NZ is the place to be. This sprawling arena offers perfect snow conditions from its high perch on the edge of Mount Aspiring National Park, not to mention some of the longest (and most challenging) Nordic ski routes in the Southern Hemisphere. For the nail-biting tension of the curling competitions, visitors will need to head to the west, where The Remarkables and other ranges of the Southern Alps give way to the valleys of Otago and the town of Naseby - home to the only dedicated curling rink this side of the equator! 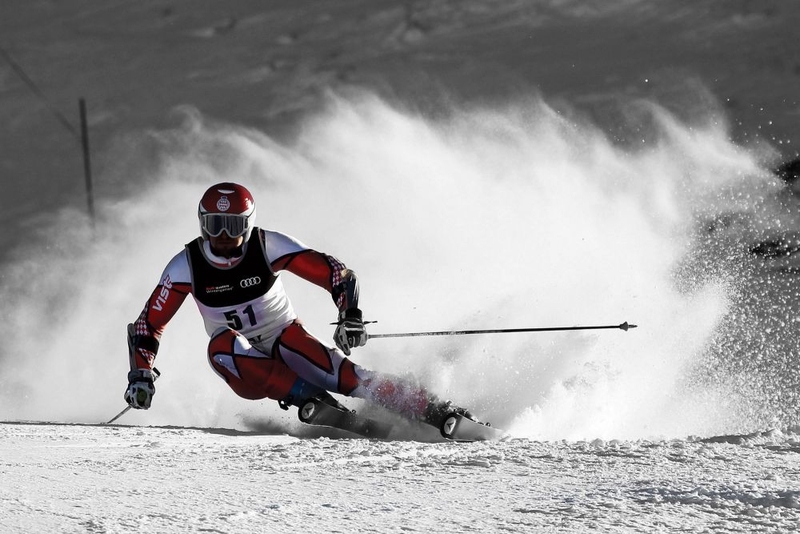 Any veteran of the Audi quattro Wintergames NZ knows that the skiing and the on-snow action is only half the story. Boasting everything from live music acts to floodlit, night-time ski shows, its very own Adventure Film Festival and of course, opening and closing ceremonies will get even the most snow-weary visitor jumping out of their salopettes with excitement. 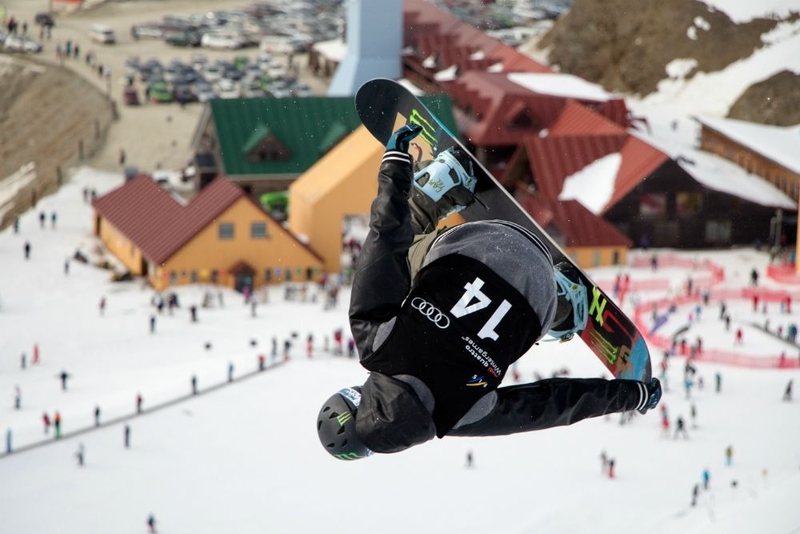 The action kicks off at 4.30pm August 21 at the base station of Coronet Peak, where crowds of winter sports fans, athletes, trainers and celebrities alike are expected to join the party. 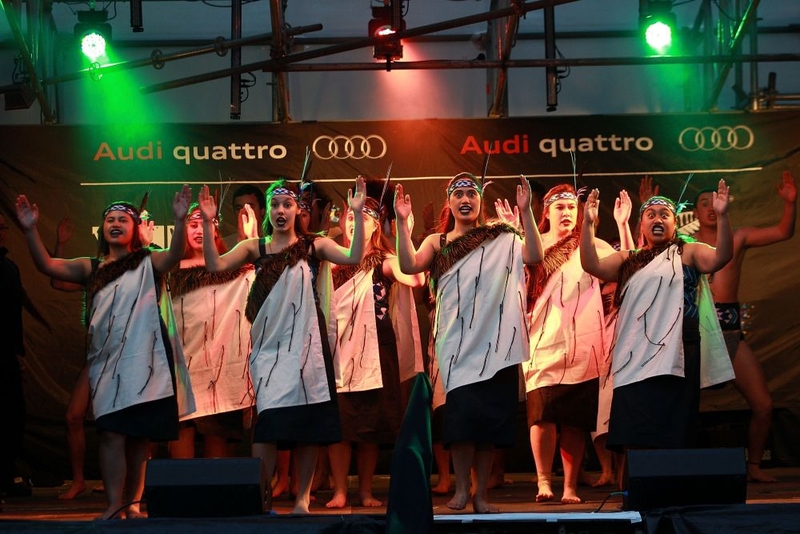 Music from New Zealand’s local Maori tribes will provide the backing track for the opening ceremony, while fireworks and a special after-dark slalom event will set the games in motion. Then, be sure to make a beeline for the Games Village in downtown Queenstown, where Ladi6 will be gracing the stages with a free gig! And once this powder-packed week of skiing and boarding and curling comes to an end, Queenstown will erupt all over again in a frenzy of free music concerts (this time courtesy of ear-drum-thumping, dub-reggae band Kora at the JUCY Meltdown Concert, to be held at the Wanaka Games Village), along with a closing ceremony of pyrotechnics and surprises beneath the pistes of the Cardrona Alpine Resort! Most of the events in the Audi quattro Winter Games NZ 2015 are free to watch with spectators able to walk to viewing points on the skifields (only the ice hockey matches will cost visitors). There is free access to Naseby curling centre, the Games Villages at Wanaka and Queenstown, along with all the accompanying festival events and concerts! If you’d like to hit the slopes after gaining free access to watch the events, then standard lift pass charges apply at all the major resorts, and the same goes for using the cross-country trails at Snow Farm NZ. See you on the snow! For full event details, visit the Audi quattro Winter Games NZ website. Our guide to the top 10 views that show why Queenstown needs to be on your 'bucket list'. One of the most popular and best ways to appreciate the incredible setting and awesome scenery of Queenstown, is to take a Boat Tour on Lake Wakatipu. When nighttime descends on this jewel of South Island, Queenstown offers fantastic cocktail bars and jazz joints. Here's our guide to the top 5 Queenstown cocktail bars..